In the early days of NFC payments, nearly every store with the proper terminals supported Google Wallet and other contactless systems. However, many retailers later shut off support for NFC, insisting customers use alternative platforms (like 'CurrentC') or apps they made themselves (like Walmart Pay). 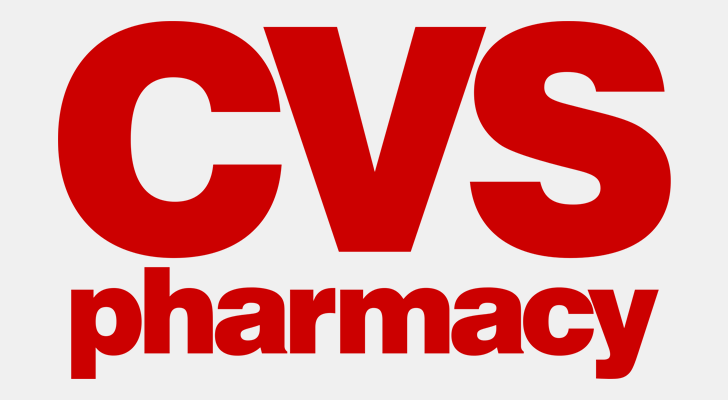 CVS famously started blocking NFC payments in 2014, but now the company has finally conceded. 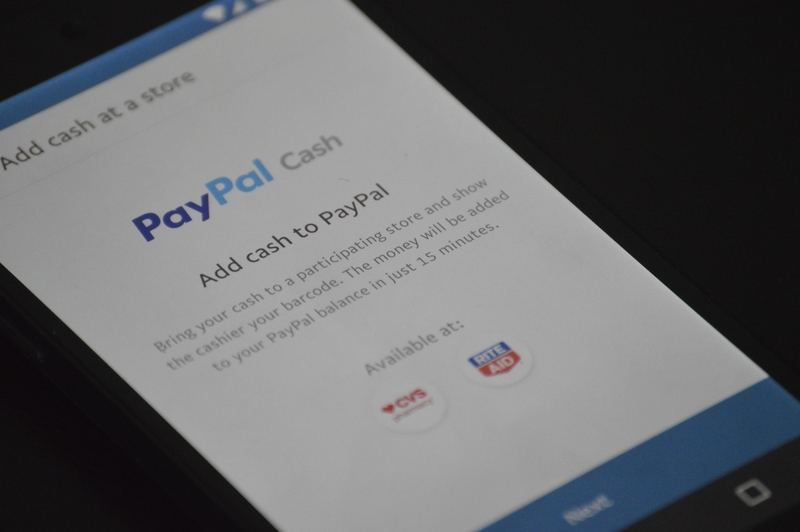 There are multiple ways you can get money into your PayPal account. Now there's one more method that you've probably never thought of. If you're at a CVS or Rite Aid, show the clerk your phone, have them scan the barcode, and pay them.